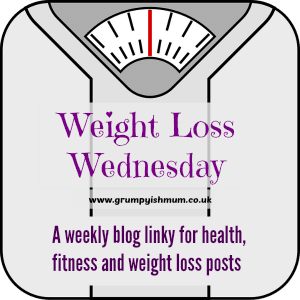 It has been ages since I wrote a fitness post that could be linked up with Weight Loss Wednesday, so here I am! With so many incentives to look forward to I really did need to get my head in the game, refocus myself and just aim for the end goal. 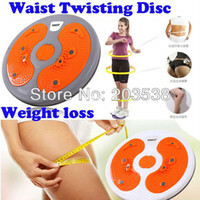 I am now 13 days into the New You Plan diet again, my much loved diet which has been featured throughout Weight Loss Wednesday posts. The half term break was lovely and just what was needed, however Mini Me and I did spend a lot of time out and about with friends as well as restaurant reviews which you can check out over at Manchester Mummy. Before jumping back into the diet head first, I had actually started to appreciate vegetarian meals. I am all about the meat, I truly do need meat, specifically bacon butties in my life! 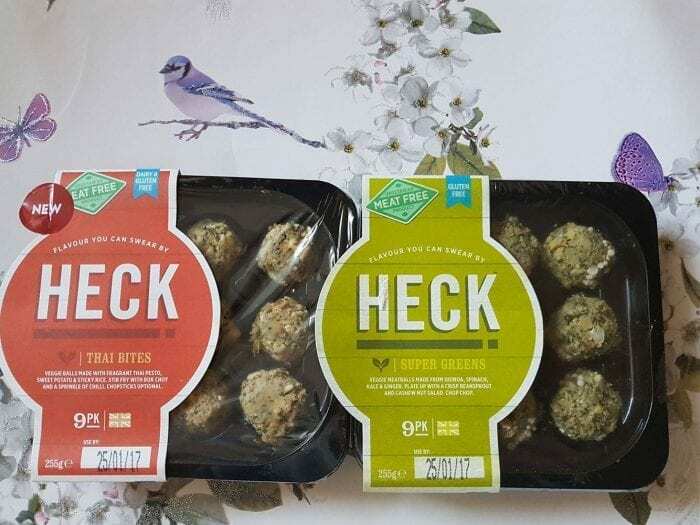 A huge fan of the Heck range, it was great to try out the new Heck Thai Veggie Bites and Super Green Bites and enjoy a lovely meal made by a vegetarian friend. 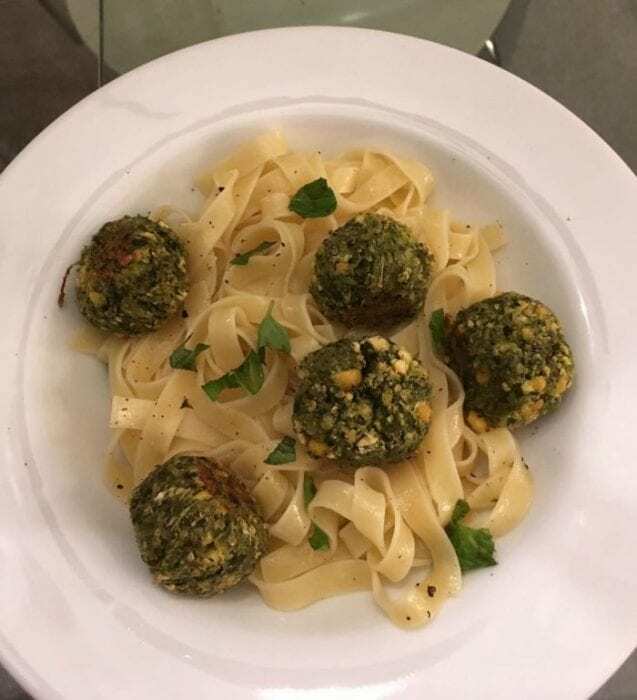 Exclusively available from Waitrose, you can also purchase these gorgeous balls of Veggie heaven from the Heck site for £3 for 4. The Thai Veggie Bites are made with fragrant thai pesto, sweet potato & sticky rice and the Super Greens are made from quinoa, spinach, kale and ginger – and make the perfect accompaniment for pasta! My renewed vigour for fitness now has me searching for new gym clothing – it’s always nice to have a refresh and in a way, new gym gear would be a nice treat! 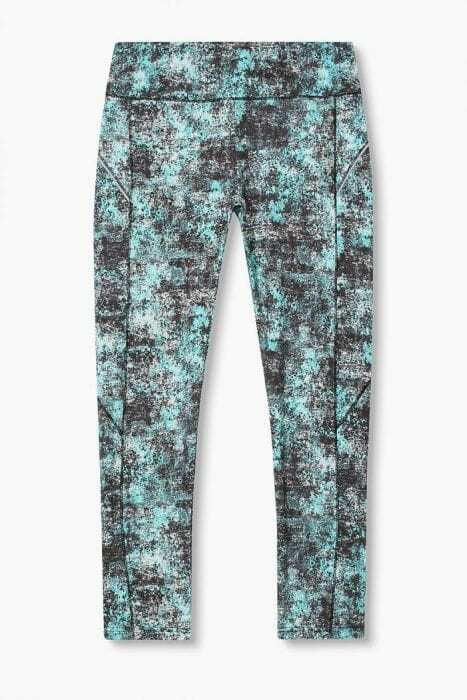 After deciding on funky running leggings, I noticed a gorgeous pair on the Esprit site which are totally me and may need to be purchased. The sun is shining, everyone is smiling and I am feeling both motivated and determined to crack the diet and reach my goal. How are you getting on at the moment?